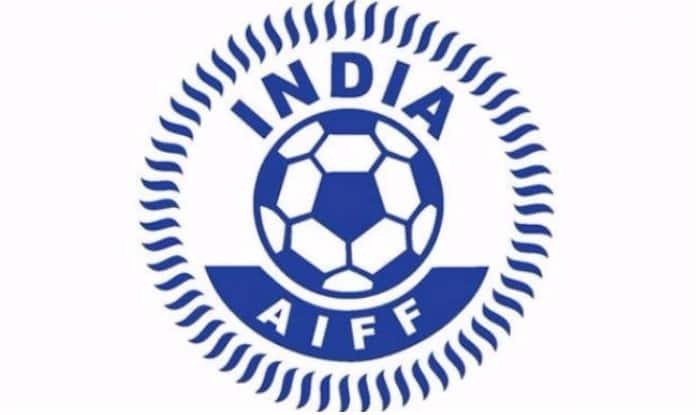 The All India Football Federation (AIFF) is set to appoint its technical director and has short-listed four candidates for the high-profile post lying vacant for nearly two years and the recruitment is likely to take place around the same time as the national coach. The All India Football Federation (AIFF) is set to appoint its technical director and has short-listed four candidates for the high-profile post lying vacant for nearly two years and the recruitment is likely to take place around the same time as the national coach. The short-list comprises Australian Scott O’Donnell, who had served in the same post in the past, Gaioz Darsadze of Georgia, Romanian Doru Isac and Jorge Castelo of Portugal. In this regard, the AIFF’s technical committee, headed by former player Shyam Thapa, has been summoned by the federation for a meeting on April 15. “While most of the focus has been on the appointment of national coach, the AIFF is also set to name the technical director and this could happen around the same time as the selection of the national coach,” a well-placed AIFF source told PTI. “The technical committee will be meeting in this regard next Monday and hold advanced talks on appointing the technical director and also the national coach,” he added. Thapa confirmed the meeting is on April 15. Former India player and coach Savio Medeira has been serving as interim technical Director since O’Donell resigned in 2017, citing family reasons. O’Donell worked with the AIFF for five years but was the technical director for only a year. The former Cambodia coach was first appointed as the technical director for academies and coach education in November 2011. During that time, Dutchman Rob Baan was the technical director of the national teams. O’Donell took over from Bann in 2015. While the Indian football fraternity is familiar with the 51-year-old O’Donell, not much is known as far as the other three names are concerned. Isac is a Romanian football manager and is currently working as sporting director at Yokohama F. Marinos. During his time at Nagoya Grampus Eight, he was the assistant of the legendary Arsene Wenger. Before he left Japan, Isac worked with Carlos Queiros and Bora Milutinovic. Darsadze has worked as head coach of Georgia’s under-17 team and also managed the Georgia national team in 2005 before being made coaching education director at the Georgian Football Federation.